Q: What payment types does TFS accept? We also accept PayPal, money orders and personal checks. NOTE: Personal checks and echecks sent via PayPal may take up to 10 days to clear once received. We cannot post out your order until your payment has cleared. Checks and Money Orders For payment via check or money order, please contact us to coordinate the money order⁄check payment option. Q: What is TFS’s same-day shipping policy? Because TFS must manually verify PayPal payments, orders paid with PayPal will usually ship out within 1 business day. Once payment is received and cleared, all orders will ship out within 1 business day. If your address does not match USPS’s shipping database, and TFS must verify the address, this can cause a delay. In this case, your order will not be eligible for same-day shipping. Issues with An Order Incorrect payment, partial payment, any preorder item not in stock on the order when placed, requests to hold or change the order by customer request, potential fraud flagged by our processor, issues or shortages with a product on the order, as well as other common reasons causing an order to not be processed smoothly will result in an order shipping out within 1 business day. Newly received items may take up to 2 days of additional processing. 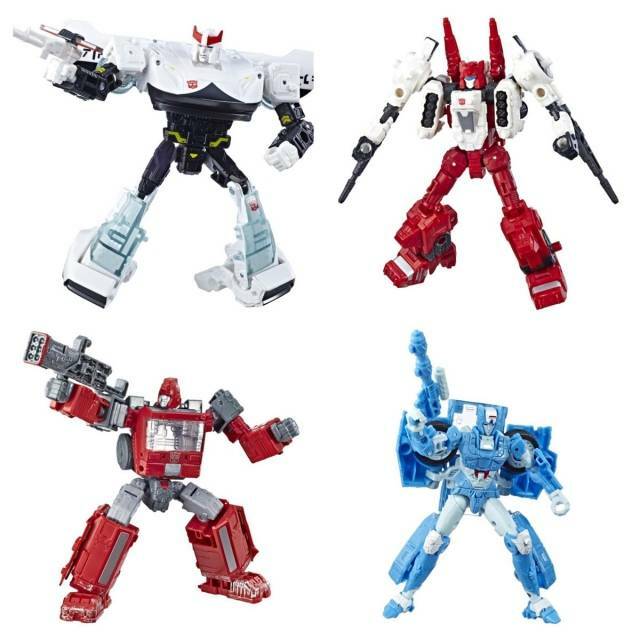 Very popular shopping holidays may limit TFS’s ability to ship out on the same day. In most cases, all orders will ship out within 1 business day. The TFS shipping warehouse is also closed on four holidays during the year. These four days do not count as business days at our warehouse, and all orders will be filled 1 business day from the next business day on the calendar. Very frequently and on non-holidays we do our best to meet our same-day shipping policy. However, TFS cannot guarantee same-day shipping. Q: What is TFS’s Get It Fast Shipping? For an additional fee, based on where customers reside, they can opt to upgrade to get it fast shipping. If the order is placed by 1PM CT the same day, you will be able to receive your order within 1-4 business days from the day when shipped. As TFS is currently piloting the program, we hope to extend this program eventually to all customers in the continental US. Q: What shipping options does TFS offer? For shipments within in the U.S., we offer and USPS, UPS & DHL shipping options. Internationally we offer First Class Mail, Priority Mail International and EMS. Please email us any special shipping requests. You can read more about our Shipping Options. Q: What does shipping & handling cover? Shipping & handling covers the cost of the shipping charged by the carrier (UPS, DHL or USPS), as well as any supplies required for each shipment. This includes packing supplies such as bubble wrap and the shipping box. Q: What are the different shipping options for preorders? You can choose to combine ship all preorder items to ship out when all items are in stock on a Prepaid Preorder, or we recommend using our Order Stacking feature that allows you to ship out orders as you plan and save on shipping. To enable Order Stacking, place at least one preorder item in your cart. Once your stack order is placed, you can continually add items to your stack and select when and how you want your in-stock merchandise to ship out. This helps you save on shipping! For more on Order Stacking, visit the Stack FAQs. Order Stacking requires a credit card on file with TFS. You can also read more about our Preorder Policies. Q: Does TFS ship internationally? Yes! TFS is happy to ship internationally. We offer international customers First Class Mail (dependent on weight), International Priority Mail and EMS shipping options at checkout. Fore more information on international shipping, please see the TFS Global Page. Additionally, international customers can get reduced shipping on orders over $150 and can take advantage of our Source Points program. Q: What is Order Stacking? Order Stacking allows you to save money on shipping! To enable Order Stacking, place at least one preorder item in your cart. Once your stack order is placed, you can continually add items to your stack and select when and how you want your in-stock merchandise to ship out. This helps you save on shipping! For more on Order Stacking, visit the Stack FAQs. Order Stacking requires a credit card on file with TFS. Q: Who uses Stacked Preorders? Q: Does every toy come with a FREE Collector’s Grade Box? Most toys come with a FREE Collector’s Grade Box. That means your toy will arrive in ready-to-display condition. Please see individual product descriptions for details. A small percentage of toys ship in standard display boxes. 95% of items filled for orders placed on TFS will be filled with a Collector’s Grade Box: C9 to mint box condition for no additional charge. By placing an order on the site, you also accept that 5% of items filled may be in less than C9 box condition (standard grade). Q: What if I’m not happy with the box condition I receive? TFS holds the highest integrity when selecting a specific grade to fill an order. However, box grading is very subjective, and we cannot guarantee our grading standards for all customers will be the same. If a customer is not satisfied with the box condition they receive, they may return the package and pay for additional postage to send out another piece, based on their request. In order to meet our same-day shipping policy and customers’ expectations, TFS must process orders as quickly, efficiently and accurately as possible. Therefore, we will not accept any requests for a specific box grade. Manually grading boxes delays other customers’ orders, is highly subjective and open to interpretation. Q: What is TFS’s Return Policy? Unopened Items: Unopened items may be returned to TFS up to 10 days from the day you received the purchase. Refunds are provided in the form of Store Credit. A Store Credit will be established for the cost of the item. However, shipping fees and return shipping fees will not be refunded. In the case of free or reduced shipping costs for orders that meet TFS's FREE shipping criteria, the actual cost of shipping will be reduced from the Store Credit on all returns. Manufacturer Defects: Items with manufacturers defects may be returned to TFS for repair or replacement. When returned, we will inspect the item and determine if it is repairable. If the item cannot be repaired, we will replace it with an identical item at no cost to you. TFS will also cover the cost of return shipping, as well as the cost of shipping out the replacement piece. In the case of a manufacturer defect, there may be other options available such as an exchange or Store Credit. 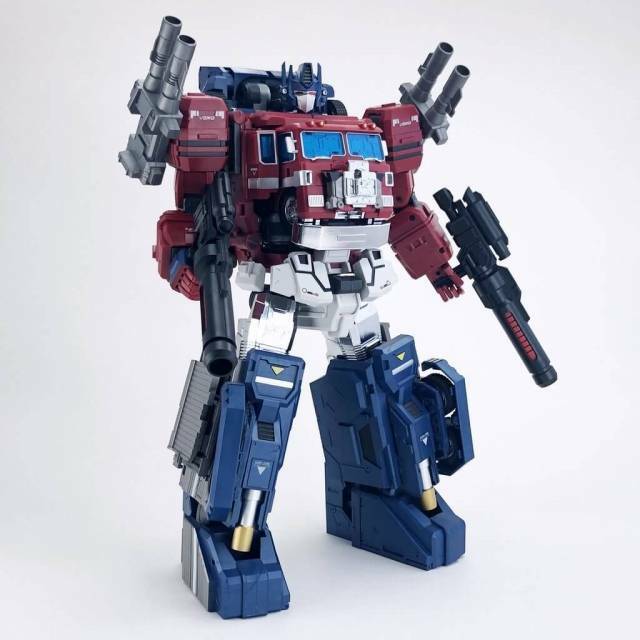 After receipt of order, customers must notify TFSource within 30 days of an issue or TFSource may be unable to honor a repair/return request dependent on part availability. Q: An item I purchased is now on sale. Can I get a refund? In-Stock Order: If the item was added to a Preorder or In-Stock order, the order must have been submitted up to 7 days prior to the start date of the sale. Q: What is the TFS Preorder Price Guarantee? If at any time between the time when you preorder an item and that item is in stock the price goes down, TFS will automatically reduce the price you pay! If the price increases during this window, TFS will honor the original price at which you placed your order. In the case of a Prepaid Preorder, TFS will automatically issue a refund via the payment method you selected, once the price is adjusted. The preorder price guarantee only qualifies during the period from when the item was preordered and when it first is in stock. If after the product is in stock the price is reduced, TFS will only honor a price reduction up to 7 days after the price is adjusted down. Stack Manager: If the item was added to a customer’s Stack Manager, it must have been added up to 7 days prior to the start date of the sale. 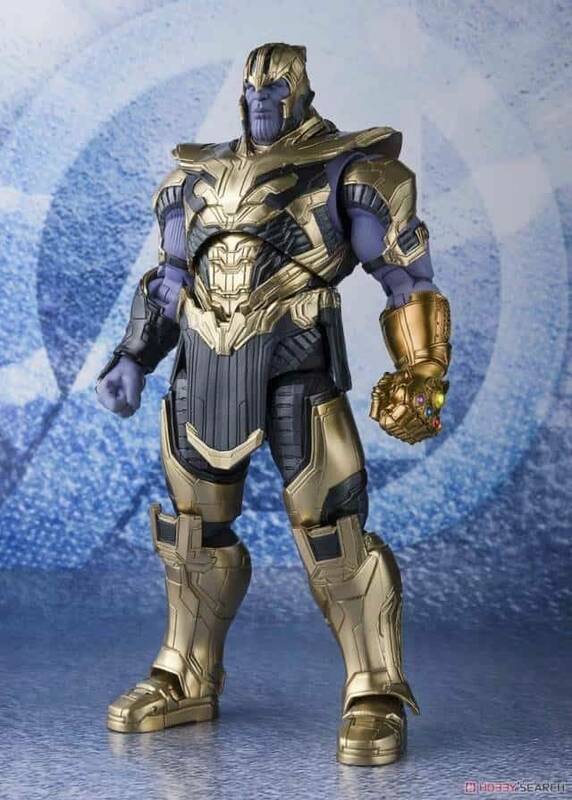 Refunds will be provided in the form of Store Credit with TFS and TheToySource. Q: What’s TFS’s Order Cancellation Policy? Customers can cancel any preorder merchandise at any time. TFS encourages all customers to use Order Stacking to manage preorders effectively and cancel items as customers choose. TFS does not allow cancellations. The purpose of a Prepaid Preorder is for customers to know exactly what they want and be willing to wait for merchandise regardless of supplier delays. By request, we can modify one Prepaid Preorder for a customer, but this can be quite laborious and take a substantial amount of time, depending on the request and amount of items added/removed. If there is a second request, we’ll require the customer to set up Order Stacking and manage any cancellations/changes on their own, as Order Stacking offers the ultimate flexibility in managing preorders. For In-Stock Orders TFS does not allow any cancellations on In-Stock Orders. In order to meet our same-day shipping guarantee, orders are processed immediately once placed and cannot be stopped from shipping out. TFS processes very large volumes of orders every day. In order to meet this commitment to our customers, it means no exceptions to any order can be accepted, because it delays other customer’s orders. Please ensure all details on In-Stock Orders are accurate, as TFS is not responsible for incorrect information such as shipping addresses put on In-Stock Orders. Q: Why should I preorder an item? Placing a preorder with TFS gives your shipment the highest priority to be filled. We fill all preorders in the order they are received and paid for. So when it comes to getting a highly sought-after item, preordering early means you’re earlier in line to receive it! We also ship out in the order preorders were received, which means your order will ship out prior to orders for the same item placed, once the goods are in stock. Q: Do you require prepayment for a preorder item? TFS allows customers to use Order Stacking when placing a preorder. This option allows customers to pay for merchandise as it’s received in our warehouse. With Order Stacking, we will send an email once an item in a stack is in stock. Within 24 hours, the merchandise will be charged to a credit card on file or a PayPal invoice will be sent. Alternatively, customers can elect to prepay for a preorder through our Prepaid Preorder option in checkout. Q: Can I use PayPal to pay for Stacked Preorders? Yes, TFS also allows customers to pay with PayPal for any stacked merchandise. Alternatively, customers can choose to prepay and place a traditional order. Remember, if any items are delayed, this will hold up your entire order from shipping. Q: If I order multiple items, can I combine ship my preorders together? Yes, TFS offers the option to combine ship your entire order, including preorder and in-stock items. Combine ship all your preorder items, or separate ship each preorder via our Order Stacking system. This allows customers flexibility to decide when their items will ship out. It also allows customers to combine ship items together and save on shipping. For more information on Order Stacking, check our Order Stacking FAQs. Q: Can I group preorders based on the release date? Yes, you may group preorders to combine ship when you checkout. Just remember, you’ll need to complete multiple checkouts based on each grouping. For flexibility on grouping preorders, we recommend using Order Stacking. Q: What if I combine ship a group of preorders and one item’s release is delayed? If an item’s release is delayed and you chose to have it combine shipped with another group of preorder items releasing on-time, we will continue to hold your order until all items are in stock. If you would like to switch to separate shipping, please email us and we can make an adjustment to your order to accommodate this request. To manage your preorders and prevent delays that may hold up shipments, we recommend using Order Stacking. Q: What if you are short shipped and do not receive all of your product from your supplier? In the case of short shipment, we will prioritize filling preorders in the order they were received. If we do not receive enough stock to fill all orders, we will only fill those orders that we have stock to fill. If we cannot fill those orders, we will cancel the order and issue a refund to those who prepaid. We will not offer any compensation to customers for preorders that we are unable to fill based on our supplier short-shipping an order. Additionally, if TFS receives a shortage on an item and customers have placed excessive preorder quantities, TFS reserves the right to allocate fairly across as many customers as possible, such as limiting the purchase to one piece per customer. Q: What if I need to cancel a preorder from your site? Customers may cancel any item still in preorder status via Order Stacking. For Prepaid Orders, any in-stock merchandise on an order that’s combine shipped with preorder merchandise cannot be canceled. For preorder items on a prepaid, we have a No-Cancellation Policy, as any preorder placed on TFS’s website is a commitment and legally binding agreement to purchase. For stacked items in a preorder, customers can cancel their preorder items at any time. TFS will take all cancellation requests into consideration and may offer a chance to apply the purchase to Store Credit, offer a cancellation fee or other agreement at TFS’s discretion. We will take in to account the nature of and reason for the cancellation. All reasonable requests for a cancellation will be considered. Most merchandise needs to be committed to up to four months prior to shipping, and often prepayment to suppliers is required. A large cancellation can have a significant impact on TFS’s business viability, and we therefore reserve the right to refuse future business dealings and may seek legal action against any customer who places large volumes of purchases and does not pay. Q: How long will it take to ship out my preorder once it’s received in your warehouse? TFS guarantees an order will ship out within 1 business day from being placed. Our business day ends at 1PM CT, so any orders placed after 1PM CT may count as next day when placed. TFS will do everything possible to ship out orders placed up to 3PM CT the same day, but based on order volumes it is not always possible. 90% of orders placed by 1PM CT will usually ship out the same day placed, however many issues may arise that may prevent this. Please see Shipping Questions for more information. You can always check the status of your order in the customer login section, as we will update each preorder just like a normal order, when it ships out. Please view any in-stock item on the site to see estimated ship timing. NOTE: By placing a preorder with TFS, you are agreeing to all of the above terms of sale and policies mentioned in our Preorder FAQs. Q: How do I pay for a Preorder Stack? A credit card must be on file to start your stack. TFS accepts all major Credit Cards and PayPal for stack order payments. All in-stock stack items will be charged the same day they are added to your stack. Preorder items will be charged once they are in stock in the TFS warehouse. Preorders cannot be prepaid if they are in your stack. Log in to Stack Manager from My Source and select any combination of in-stock items. Then, have them ship out by generating an in-stock order. NOTE: By placing any "Stack" order with TFS, you agree to the Stack Policies listed here. TFS's Order Stacking service allows you to create one stack, or as we like to call it an "open order." Once created, you can continuously add preorder or in-stock merchandise to your "stack," saving you shipping costs! Q: How do I Stack ON and Stack OFF? At checkout, you’ll automatically default to the Stack ON option. You also have the option to easily change your order to non-stack. The Add to Stack button will automatically appear on preorder products, and with two clicks, you can easily add more preorders to your stack! At checkout, you’ll automatically default to the Stack OFF option. Orders will be placed as usual, but you will not be automatically adding to your stack, nor will your default preorder start your stack if you don't have one already going. You also have the option to easily change your order to stack. Q: How do I start my stack? At checkout, in Billing & Shipping, search for Stack Order. Once you start a stack, simply click Add to Stack on any preorder item to add it to your existing stack. The Add to Stack button will show up anytime you are logged into My Source, have a stack order already placed and visit any preorder item! Remember, you must place at least one preorder item in your cart when you checkout, and you can’t start a stack with only in-stock merchandise in your cart. Q: What if I get tired of waiting and want an in-stock item on my STACK to ship out now? Log in to My Source and click on the Stack Manager tab. From here, you can have any of your in-stock items ship out at any time. With stack, if one item is delayed, you don’t have to keep waiting for your other items. Simply go into the TFS Ship Manager in My Source and select the items from your stack you want to ship out on a new order. Next, click Ship My Order, and an order is automatically created for you! Now, manufacturer's delays won’t keep you from getting your much-wanted figures! Q: What if there are product delays? Sometimes, there are. Be aware of product delays, as manufacturer's delays are very common. If one item in a stack set as a preorder is unavailable, it will keep your whole stack from automatically shipping. Q: How will I know about product releases? Check product release dates frequently, as they often change. If you can't wait any longer, opt for separate shipping and have everything you want to ship now on a separate order. The TFS Shipping Manager makes it easy! Q: Is there a No-Cancellation Policy? On preorder items you can cancel any time using our order stacking system! Once an item is instock in your stack there a No-Cancellation Policy on in-stock stack items. 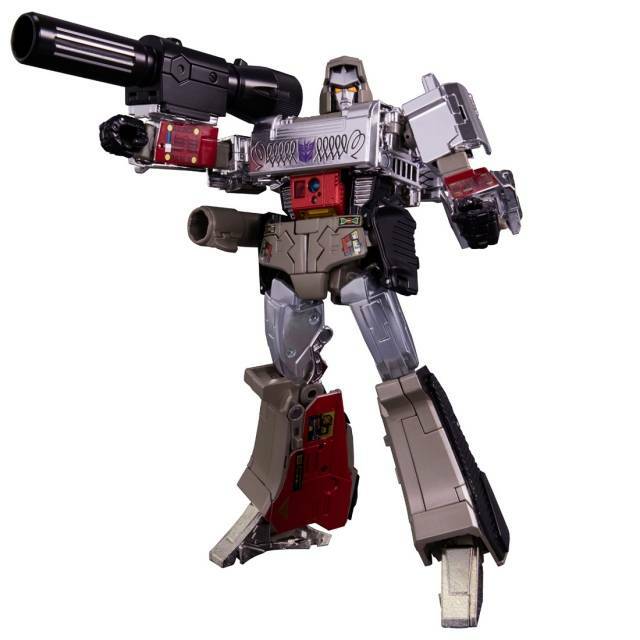 All in-stock items in your stack have already been purchased for you and paid to our suppliers from TFSource. If you have any questions, contact the TFS Team as soon as possible, and we will work with you to create a payment plan or other option. Q: What are Source Points? Source Points is a rewards program that lets you earn Source Points on qualifying purchases. 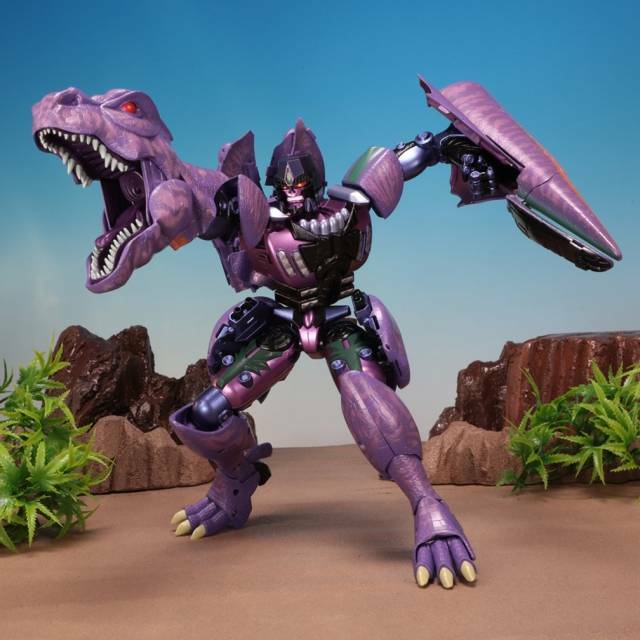 You can then redeem Source Points for Store Credit toward any valid item you purchase on TFSource.com. Or, you can choose to automatically apply Source Points as Store Credit toward your stack. Q: Am I eligible to use Source Points? Yes! All TFS customers are eligible to use Source Points, except where prohibited by law. Q: How do I earn Source Points? You must first enroll in the Source Points program by logging in. Source Points are then accrued on orders that have been shipped and paid in full. Source Points do not accrue on any items purchased before enrolling in the program. Q: How do I redeem Source Points? Apply Source Points at checkout for Store Credit toward any item! Q: Can I really use Source Points on any item? Yes! 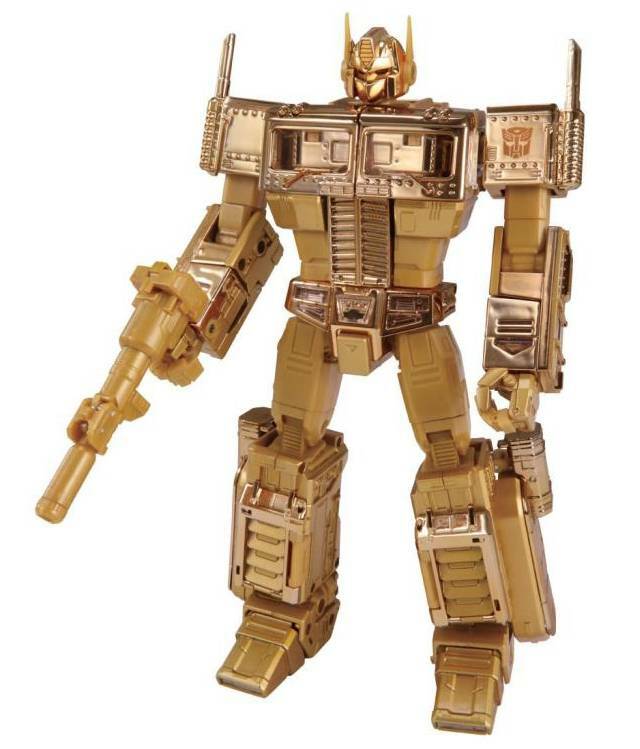 You can redeem Source Points on any TFSource.com merchandise that is available. Q: Do I have to be logged in to use Source Points? Yes, so be sure you’re logged in! TFS is always open to stocking new items. Please contact us regarding any product you would like us to carry and we will check into its availability and the possibility of us carrying it. Q: What is the personal assistant? The personal assistant ensures you’ll never miss out on hard-to-find items that sell out quickly! For any out-of-stock item, or a preorder, the personal assistant will automatically notify you via email when the item is back in stock. Simply input your email address on any in-stock item that is currently out of stock, or on any preorder item. Q: What are TFS Codes? TFS Codes are individual item codes assigned to each item stocked on our site, as well as inventory in our system. TFS Codes are logical and allow you to easily keep track of your purchases, the items you currently own and the items you don’t yet have in your collection. NOTE: TFS Codes may occasionally change, based on manufacturer release date and figure changes. Q: What information do you collect? We receive and store any information you enter on our Web site or give us in any other way, including site registration, order placements, newsletter subscriptions and survey responses. Any data we request that is not required will be specified as voluntary or optional. When ordering or registering on our site, as appropriate, you may be asked to enter your name, email address, mailing address, phone number or credit card information. You can opt out of providing certain information and visit our site anonymously. However, you may not be able to take advantage of many of our features. Q: What do you use my information for? We use information you provide for such purposes as responding to your requests, customizing future shopping for you, improving our site and communicating with you. Order Fulfillment—Your information, whether public or private, will not be sold, exchanged, transferred, or given to any other company for any reason whatsoever, without your consent, other than for the express purpose of delivering the purchased product or service requested by the customer. Personalized Emails—The email address you provide for order processing is used only to send you information and updates pertaining to your order or request. Q: How do you protect my information? We reveal only the last four digits of your credit card numbers when confirming an order. All sensitive credit card information is stored on our third-party processors site. TFS does not store any credit card information on our site. Q: What if someone gets unauthorized access to my account? Q: Do you use third-party service providers? Yes, we use trusted third-party service providers who assist us in operating our website, conducting our business, or servicing you, so long as those parties agree to keep this information confidential. They have access to personal information needed to perform their functions but may not use it for other purposes. With the exception of these trusted third-party service providers, we do not sell, trade, or otherwise transfer your personally identifiable information to outside parties. Q: Is TFS compliant with online privacy acts? 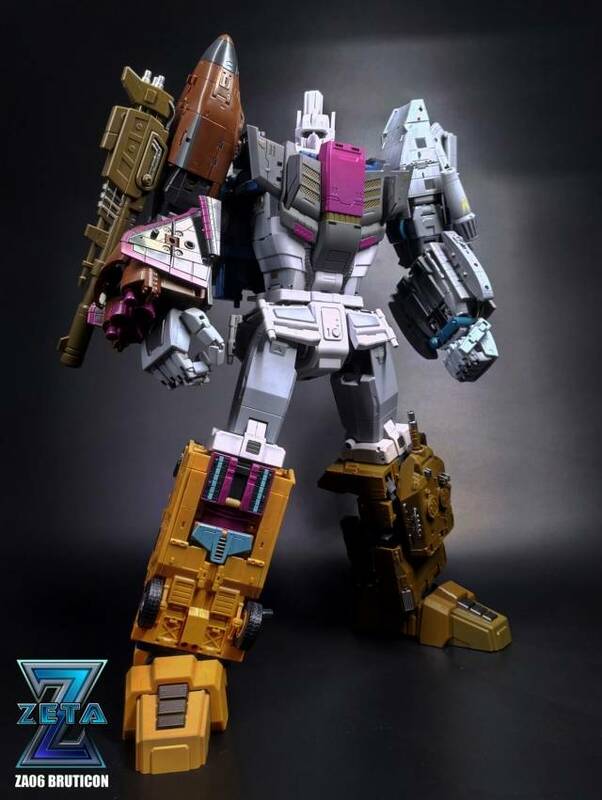 Please also visit our Terms & Conditions section establishing the use, disclaimers, and limitations of liability governing the use of our website at TFSource.com. This policy was last modified 6/25/2011. If at anytime you have a cause that needs to be disputed, please fill out the Trust Guard Dispute Resolution form.